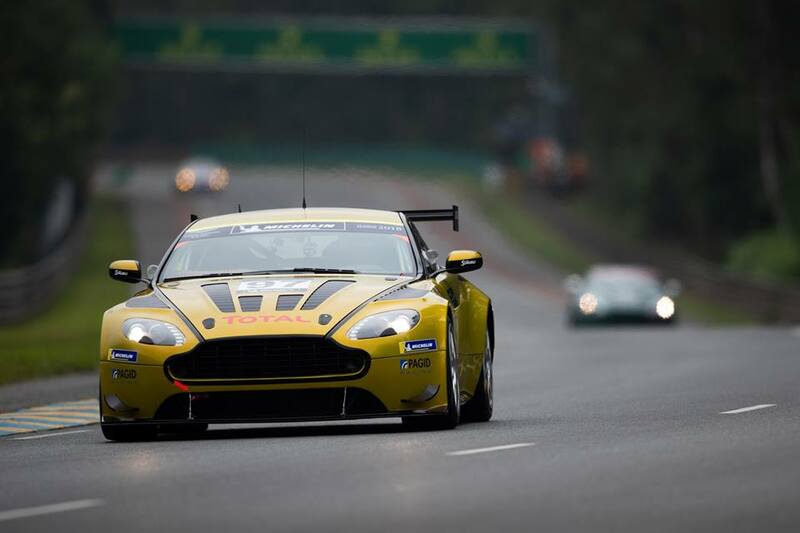 After many more months and thousands of kilometres later, the first competitive track action for the new Aston Martin Racing V8 Vantage GT3 has finally been confirmed today as being at the penultimate round of the VLN Series at the infamous Green Hell. First hinted at by AMR's President David King back in May at the ADAC Zurich 24H event, the team have finally confirmed that AMR factory and development driver Darren Turner will be at the helm of their factory's latest GT3 creation with World Endurance Championship team mate Maxime Martin and will compete in the SPX class due to the chassis present non-homologated state. Data from this year's N24 event from aboard their V12 Vantage GT3 platform will be compared against that being received from the new car during the VLN8 event so makes the event extremely useful to the team and their technicians before the all in important and defining homolagating process begins early next year. 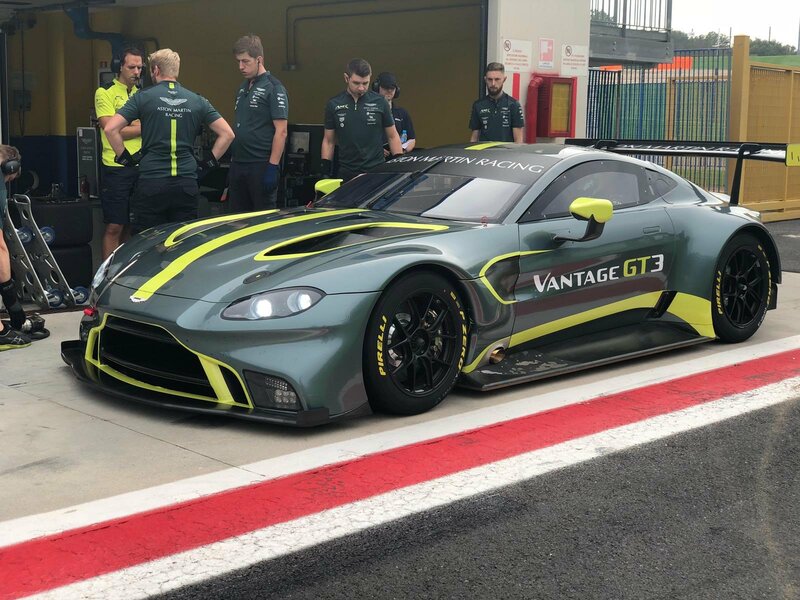 Also confirmed to race at VLN8 will be AMR's WEC reserve driver Ross Gunn who will compete at the Nordschleife for the very first time alongside new recently recruited Aston Martin Lagonda high performance development driver Chris Goodwin in one of the Test Centres Vantage GT4's as both start their path to their full GT3 Nordschleife permit. 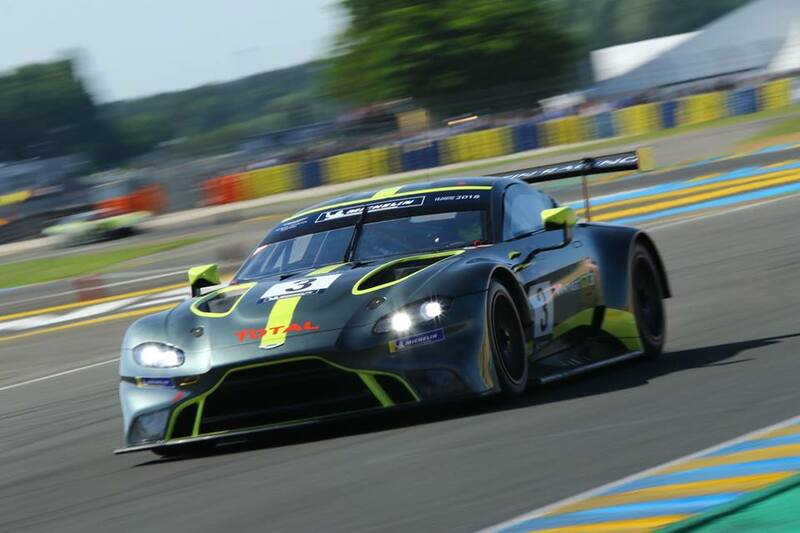 Turner will also be on double driving duty that weekend as he will also be listed with another AMR Performance Centre entry for Jurgen Kroner and Marco Muller in the Vantage S.
Since the new Vantage GT3's world debut at the Le Mans Festival back in June the chassis has undertaken thousands of laps of developmental testing all over Europe as well as being made available to the factory's customer teams to test and order ready for the 2019 season. 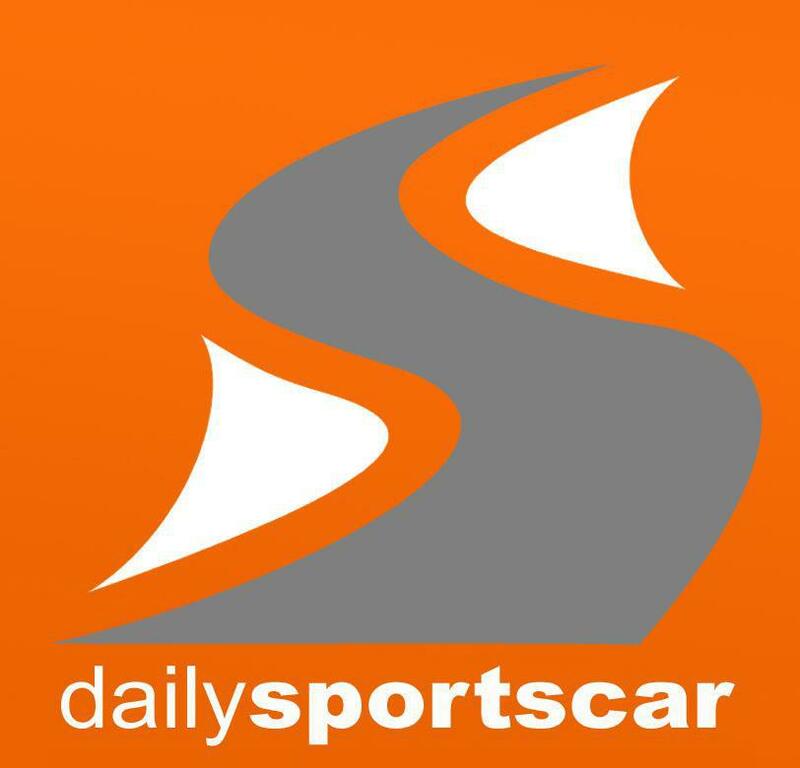 "It is the perfect place to test the car in a competitive environment as we sharpen areas of its development ahead of its homologation" said David King at the announcement. In terms of the VLN Series itself, it will be great to see more Aston Martin's at the event seeing that the last few rounds have struggled to attract any significant volumes of the marque from amongst their customer base. Last weekend at the VLN7 event saw only Marco Muller and Erik Manning complete in the event aboard the Performance Centre's #150 car as full season entrant's AVIA Racing failed to start the event due to ongoing technical issues with their own GT4 and it is yet known whether they will enter that event or not. 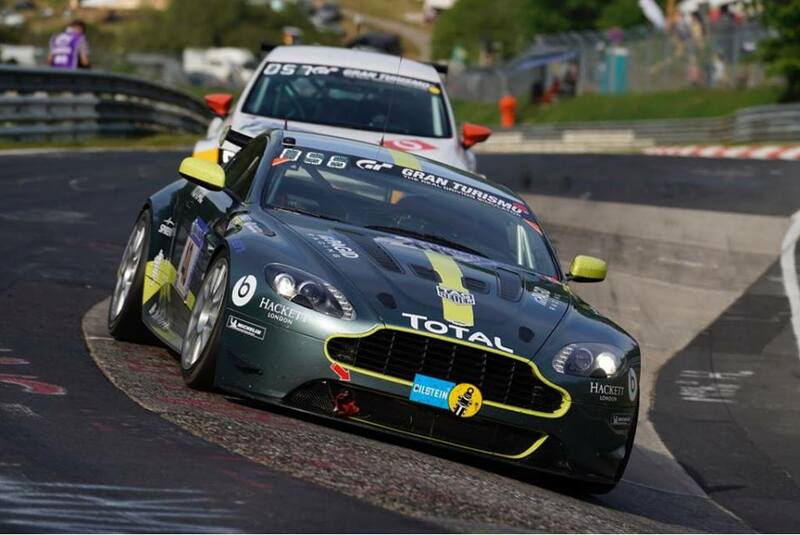 The VLN8 four hour race will be on Saturday 6th October.